In a word: delicious! You can’t really compare it to black or green tea because it’s something quite different. White tea has a very refined, subtle, but deliciously rounded flavour. It’s something you’ll really savour as you drink it. Its subtle flavour means that white tea can be enjoyed at any time of day. But we quite like a refreshing cup as an early afternoon pick me up. What Gives White Tea its Flavour? 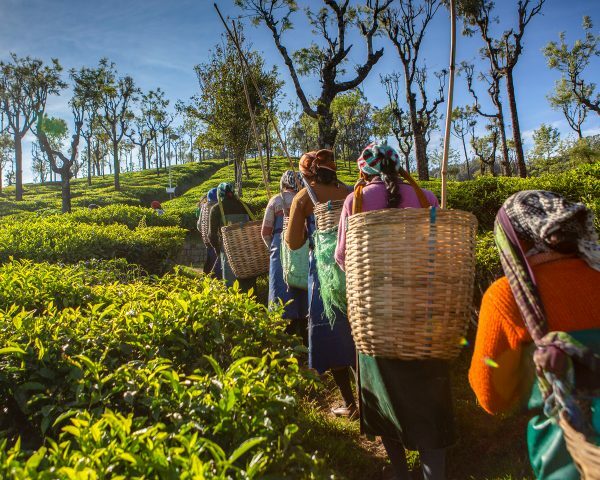 The leaves and buds that go into white tea are picked when they’re very young. They’re then gently oxidised which creates a very clean and healthy cup of tea. The way it’s made means white tea is powerful source of natural antioxidants. That’s a word we like because it means this tea in particular is celebrated for its anti-aging properties. Ready to put the kettle on? Boil enough fresh water for your cup. Fresh is best because as tea boils it loses oxygen. Re-boiled water has less oxygen and that impacts the flavour of your cup. Once it’s boiled, leave the water to cool for five minutes. It might sound strange but it’s so you don’t scald the leaves. Don’t worry, your tea will still be nice and hot. Infuse your white teabag or leaves in the hot water for 1-3 minutes. You’ll soon find how long you like your tea brewed for but that’s a good guide to get you started. Unlike most black teas, you wouldn’t usually add milk to white tea. Of course, it’s your cup of tea: you can do what you like, but we wouldn’t recommend it! Some people choose to add lemon, sugar or honey and we’re confident you’ll discover your own preferred flavour combinations. Our range of white teas are all organic and feature a range of delicious flavours such as juicy raspberry, peppermint, and vanilla. 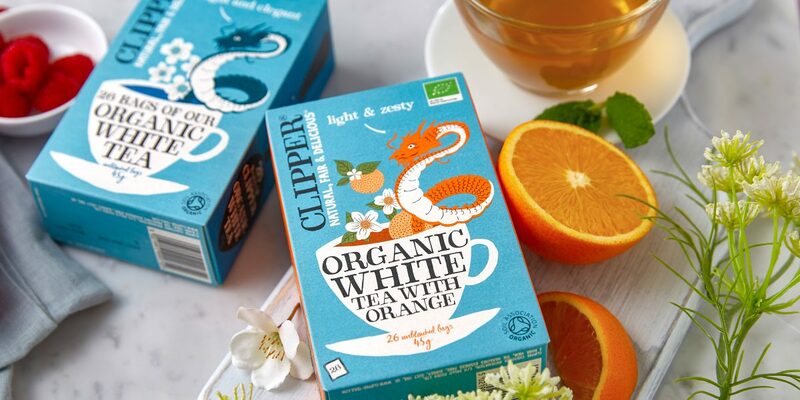 If you’re curious to discover what white tea tastes like, why not give one a go? To find out more about what white tea is click here.